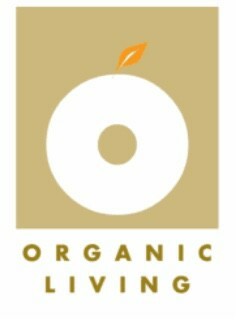 If you're a first time buyer looking to taste Superlite Shirataki noodles, then the Sampler Box is for you. It includes two bags of each shape. The Variety Box is the most popular by far. 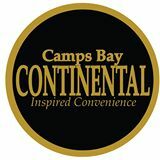 It offers an assortment of 20 bags to keep you stocked up on health. 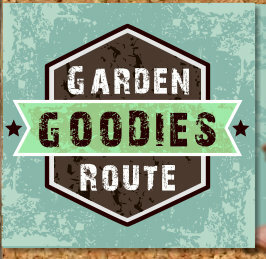 Free delivery on all orders over R400! A box of 16 or 10 Cacao, Coconut & Chai Seed 45g Bars. Deliciously made with altanas, Soy Protein Crisps, Oats, Coconut, Chia Seeds, Coconut Oil, Cocao. 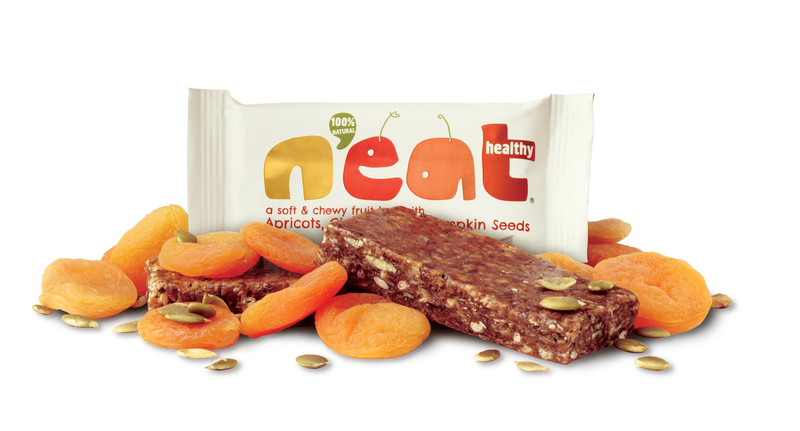 Check out our website at www.neatbars.co.za to get updates on N'eat! A box of 16 or 10 Red Berries & Quinoa 45g Bars. Deliciously made with Saltanas, Strawberries, Raspberries, Blueberries, Cranberries, Oats, Soy Protein Crisps, Coconut Oil. 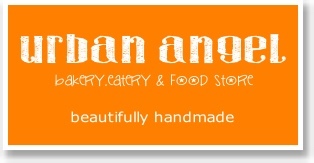 Check out our website at www.neatbars.co.za to get updates on N'eat! A box of 16 or 10 Banana, Chia Seed & Multi Seed 45g Bars. Deliciously made with Saltanas, Banana, Chia Seeds, Pumpkin Seeds, Sunflower Seeds, Linseeds, Oats, Soy Protein Crisp, Coconut Oil. 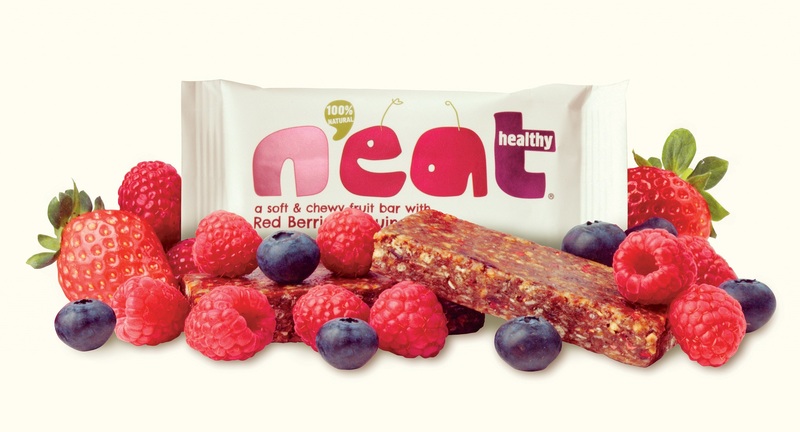 Check out our website at www.neatbars.co.za to get updates on N'eat! A box of 16 or 10 Blueberries & Chia Seeds 45g Bars. Deliciously made with Saltanas, Blueberries, Chia Seeds, Oats, Soy Protein Crisps, Coconut Oil. 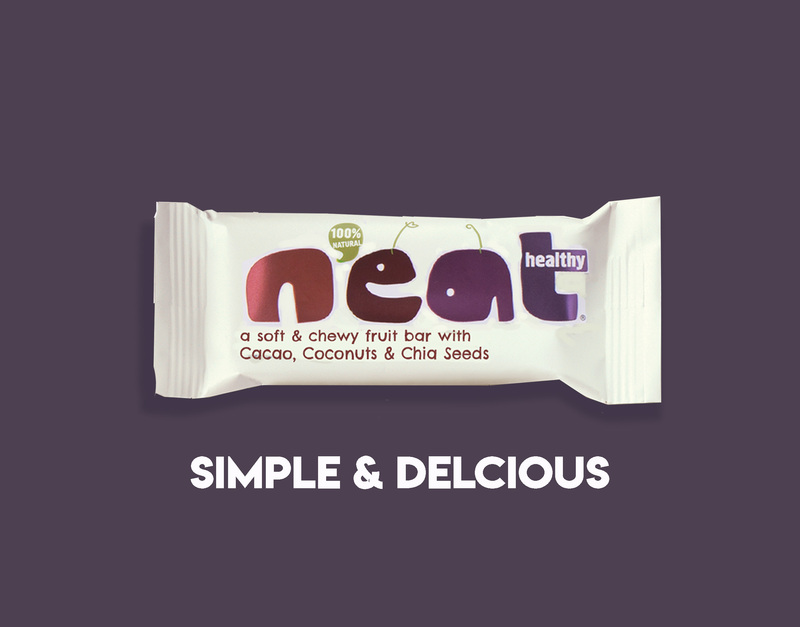 Check out our website at www.neatbars.co.za to get updates on N'eat!